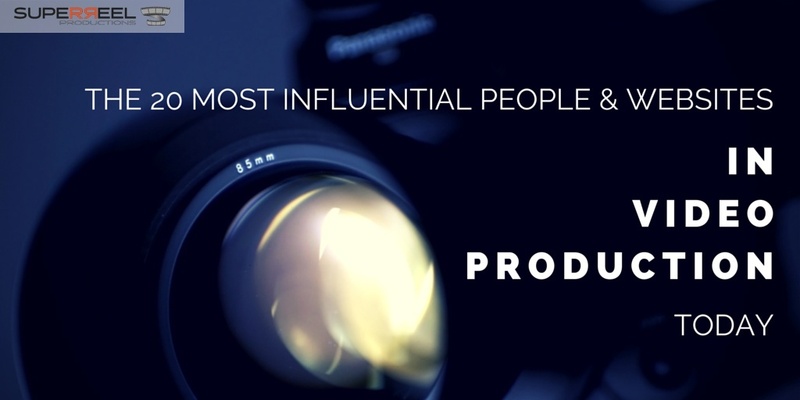 In this post I will list who I consider to be the 20 most influential people in the video production industry today. Some are old school, some are new school. Most are actually people, though some are websites, some operate as video production company blogs or resources. But all of them cast a great deal of light onto the industry. By “Video” I mean both production and post production, and the list is split into those groups. By “Influential” I mean a combination of industry credentials and social media following. I’ve narrowed each group down to a top 10 most useful people and websites (in no particular order), with a couple of extras thrown in. Sure, there are going to be people whom I miss. I’d welcome your comments below, or tweet or email me. Producers, cinematographers, DoPs, directors, cameramen (and relevant video production company resource or blogging websites). British camerama n known for his DSLR and also camcorder filmmaking, blog and workshops. 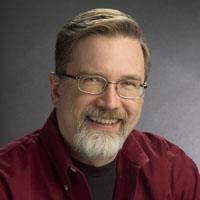 Probably the most influential and well-known DSLR and camcorder online reviewer out there. He has worked as a cinematographer for Lucasfilm, Sky and the BBC, after starting his career at Sky News. Big CV, but not Hollywood. So how come the massive social media presence? Right place right time? 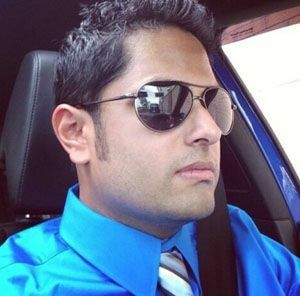 Well, his hard work and personable approach set him apart, frequently interacting with other Twitter users and bloggers. Oh, and he looks cool too, which never hurt anyone. But whatever it is… he got it. If you want it straight from the horse’s mouth, Shane’s the place to start. He’s a renown American cinematographer and DoP with all the Hollywood cred, having worked on blockbusters such as Terminator Salvation and Semi Pro. And he’s not above sharing his wealth of knowledge. There’s actually a brand new option in the offing from Shane, to join his “Inner Circle” and shine a light on the finer points of his craft. It’s aimed at the budding DoP, and is done in some real depth and with beautiful quality… though there’s a small price for that privilege. Also operates through his production company, Hurlbut Visuals. Veteran English cinematographer best known for his work on the films of the Coen brothers and Sam Mendes. Oh Brother Where Art Tho?, No Country for Old Men, Skyfall, The Shawsank Redemption, the list is endless. Roger may have all the cred available, but conversely he’s no big presence on the web. He has a simple website, it’s not exactly space age and certainly without any of the verve of his cinematography. He doesn’t tweet, blog, or indulge in Facebook, however, he does contribute the odd article to places such as the Black and Blue, and Cinefii. Preston is my internet slider and time-lapse go-to guy. A cameraman operating out of Canada, he stepped into the limelight after working with Philip Bloom and receiving his glowing endorsement, but his footage genuinely speaks for itself. His website has a wealth of instructional pieces on it, and every shot is a winner. 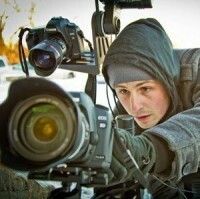 He provides advice on camcorders, music, shooting outdoors, and of course time-lapse. Industry leaders Kessler agree, who provide a lot of his kit, with his videos also appearing in their apps. Preston’s not got the CV or following to match a lot of the guys here, and he’s certainly one of the younger members – but he knows his onions and what sets him apart is how much he shares of his knowledge and methods. Also operates through his production company Cinescapes. David Mullen is an eminent Japanese born LA DoP and cinematographer famed for his photography on Twin Falls Idaho, The Astronaut Farmer, and Northfork. 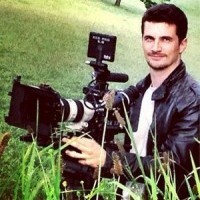 Although he’s not much of a tweeter either (he doesn’t), David is nonetheless “the one-man faculty of a free, world-class, online film school” – his opinions and tips can be found at Cinematography.com. Though the majority of it might be a few years old now, it’s a fantastic resource. Oh, and he’s quite possibly the most polite man you’ll find on the video-web-isphere, full of generous insights and with the time to impart them. Emmy Award winning, New Zealand born Cinematographer and Director now working in LA, mostly on TV drama. When it comes to TV drama cameras and techniques, he’s quite the resource. Social media-wise, Rodney has an avid twitter following, but little else, though his other contributions, wisdom and advice are invaluable: such as this background piece from the guys at the F-Stop Academy, and interviews with Zacuto and Creative Cow. Vincent is a French American director and photographer. He’s a big name photographer first and foremost, working in news and winning the Pulitzer Prize for Feature Photography in 2002, he was then a three-time winner at the 2010 Cannes Lions Advertising Festival, whilst his sports photography led to directing a video commercial for Nike. He is an internet heavyweight, and like so many people on this list that’s down to a combination of skill, hard work, a personable attitude, and a willingness to share. 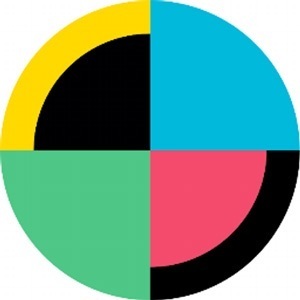 Documentary and commercial director and DoP operating out of Vienna, Austria. In his own words “with a focus on DSLR filmmaking, and time-lapse”, but it goes a lot further than that, stopping just short of the larger ENG kit. Nino is a good example of someone who has embraced new technology and talked a lot about it. He caught his first break when an really review of the Canon EOS 550D went viral on YouTube, and has since gained a sizeable following by sharing his work and blogging on his website and also as a partner in Cinema5d, one of the top websites for DSLR camera reviews. He bolsters his online presence with regular appearances on the masterclass and lecture circuit. Prolific indie filmakers resource consisting mainly of video interviews along with some articles. 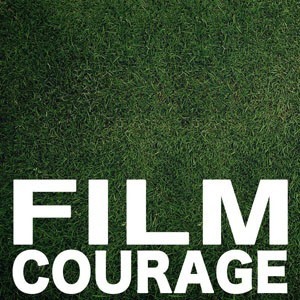 Aimed at the budding director, actor or screenwriter. Started in 2009 by filmmakers Karen Worden & David Branin. Founded by writer / director Ryan Koo, No Film School is an online resource providing the latest tutorials, articles, interviews, and news to help you become a better filmmaker – “no film school” required. It’s a veritable mine of useful, digestible, and up to date information. 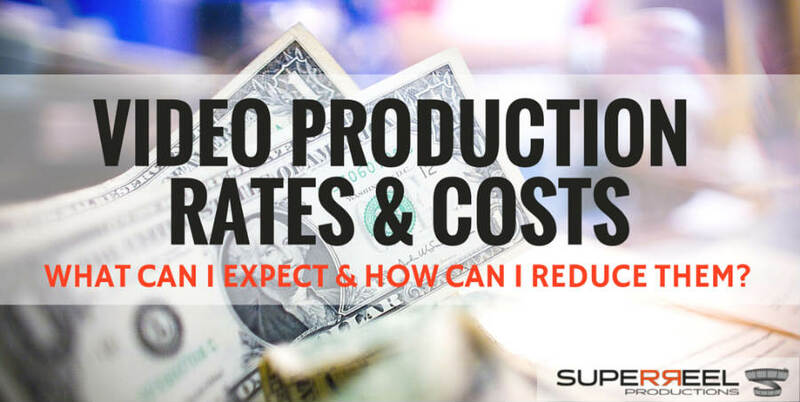 If you want to get into or learn more about video production, then mark this firmly on your radar. There aren’t the big numbers of the Production guys here, and a lot of this list is not so much individuals as individuals masquerading as a blog or website resource. I think that’s just a reflection of the nature of the back room crew. Editors, colour graders, VFX artists (also including video production resource or blogging company websites). Stu is one part filmmaker and photographer, and one part VFX heavyweight, and for that he’s my go-to guy. 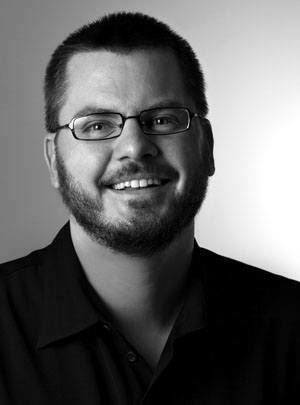 Co-founder and chief technology officer of The Orphanage, a visual effects company based in California. He has worked as senior VFX supervisor on several films, such as Superman, Ironman, Pirates of the Caribbean, the list goes on. Stu’s ProLost blog garners a lot of respect and attention from the post community, and that’s really due to his Hollywood credentials combined with an approachable manner and a willingness to impart a great deal of interesting information. Larry is a Californian FCP editor whose mission in life is to make your editing life easier… if you use the offline non-linear software “Final Cut Pro”. And if you don’t, he’s just a friendly old guy on the internet (but I guess you could say that about a lot of people here). OK, and that’s not even strictly true, you’ll also find instruction on a range of Adobe video and audio editing software, as well as other products. The sheer quantity (and quality) of free training material on his website is where he comes into his own, with his blog only being a small part of the bigger picture on offer: also including webinars, a forum and a newsletter. His career has seen him become a distinguished pillar of the avant garde, experimental, animated film community. Randi isn’t an offline or online editor, or a grader or a VFX artist, she’s an industry journalist with about 20 years experience. Her website “postPerpective” is an excellent source of various contributor’s reviews, interviews, tips and industry news for all things post production, be they offline, online, effects, audio, or hardware. 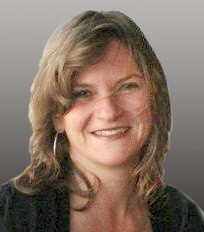 She is also often to be found guest hosting #PostChat (Wednesdays 6pm PST/9pm EST) via Twitter. Offline editor, producer and petrol-head based in Toronto, Canada. He’s not here for his mind blowing, blockbuster CV, he’s simply one of the most active and influential social media presences out there. Specifically for (offline editing software) Avid, I’d say he’s the guru. His website hosts some excellent blogs and reviews, but it’s his Twitter presence that really sets him apart (in the post community), also being a regular host of #PostChat (along with AOTG’s Gordon Burkell and Jesse Averna from www.ICutFilm.com). Monica Daniel, aka Monica Edits, is a US offline TV editor and colourist, host of podcast the Going Postal Show, and last but not least (and probably not last by the sounds of it) author of post production blog Shitting Sparkles. And what’s all that about!? Something to do with polishing turds and effortlessly turing them into sparkly and covetable gems / turning water into wine / miracle worker. LA TV Editor Shane Ross’ blog Little Frog in High Def gives a tonne of in depth Avid and FCP software, plus associated hardware, tips and reviews. 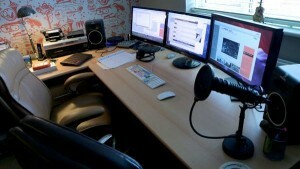 It also provides a podcast in the form of The Edit Bay. What’s with the name? So Little Frog is his Indian name, and the High Definition part… from when he started the blog back in 2005, documenting his foray into the world of HD. If you want post, you go it. Art of the Guillotine, aka AOTG, is a post production website for the film post production industry. It features reviews, interviews and blogs, and is frankly second to none for keeping abreast of developments in post production. It’s most compelling feature is a daily newsletter compiling all this, which is also to be had via Apple and Android apps. I’d say if you follow no-one else in post, follow these guys. 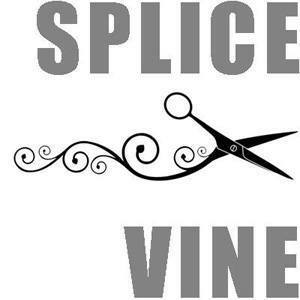 Splice Vine a community of video editors sharing innovative workflows, apps, devices and approaches. 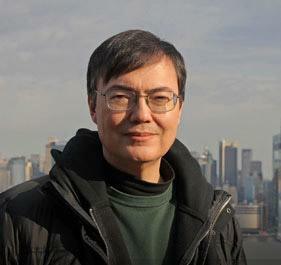 Founded by experienced editor Eric Wise, it’s a resource site, and a very decent and respected one at that. It features podcasts and an excellent newsletter, which again is a tool that sets it apart. Studio Daily is an American resource site providing news, views and videos on both production and post, but with bags of relevant info on editing, audio, VFX and generally all things post production. Also featuring a useful e-newsletter. PVC is a blogging coalition site, featuring contributions from the likes of Scott Simmons and Alexis Van Hurkman. PVC covers the entire industry, so it does feature updates all the new camera gear etc, but if you follow those editor blogs it’s a white hot editors resource. Yep, they be having an e-newsletter too. Devin Graham, aka Devin Supertramp, in his words “makes YouTube videos”. There are few or zero pretences to the world of film and TV, he is an out and out YouTube celebrity. 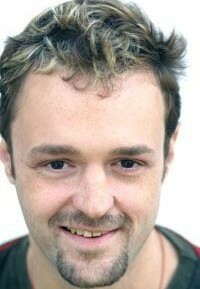 You’re not going to learn the ropes of film production with Devin, but his extraordinary web presence cannot be ignored. After starting out filming his own snowboarding stunts, Devin ended up breaking his legs and back. He now focuses his production on adventure and extreme sport pieces. The Black and Blue is a camera assistants production resource and blog by Evan Luzi, covering practical advice and techniques rather than hardware reviews. Also featuring an e-newsletter. DSLR Photographer and reviewer with some serious following stat’s. Support forum for the digital video, editing and post production community, which also features a fairly massive range of tutorials. I hope you got a lot out of my list, I’ve certainly enjoyed putting it together, seeing how everyone compares and what makes people or their websites stand out in the video production industry today.